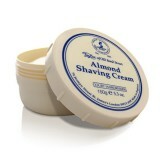 Taylor of Old Bond Street almond shaving cream. 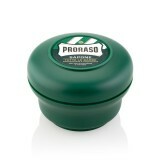 Taylor of Old Bond Street have developed a unique ra..
Taylor of Old Bond Street avocado shaving cream. Taylor of Old Bond Street have developed a unique r..
Taylor of Old Bond Street lavender shaving cream. Taylor of Old Bond Street have developed a unique ..
Taylor of Old Bond Street lemon & lime shaving cream. 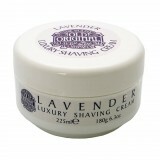 Taylor of Old Bond Street have developed a..
Taylor of Old Bond Street Mr Taylor shaving cream. Taylor of Old Bond Street have developed a unique..
Taylor of Old Bond Street rose shaving cream. 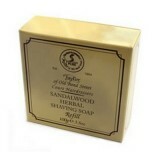 Taylor of Old Bond Street have developed a unique rang..
Taylor of Old Bond Street Sandalwood shaving cream. 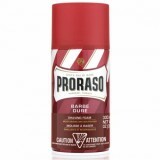 Taylor of Old Bond Street have developed a uniqu..
Taylor of Old Bond Street St James Collection shaving cream. Taylor of Old Bond Street have develope.. 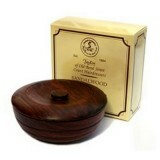 Luxury Sandalwood fragranced hard shaving soap comes in a handcrafted wooden bowl for a smooth an.. 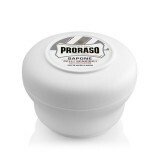 Luxury Sandalwood fragranced hard shaving soap for a smooth and close shave. This is the refill p.. 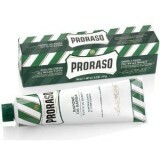 This newly launched luxury cream produces one of the richest and creamiest lathers available. The..